Though I lived as a monk without reproach, I felt that I was a sinner before God with an extremely disturbed conscience. I could not believe that he was placated by my satisfaction. I did not love, yes, I hated the righteous God who punishes sinners, and secretly, if not blasphemously, certainly murmuring greatly, I was angry with God, and said, “As if, indeed, it is not enough, that miserable sinners, eternally lost through original sin, are crushed by every kind of calamity by the law of the Decalogue, without having God add pain to pain by the gospel and also by the gospel threatening us with his righteousness and wrath!” Thus I raged with a fierce and troubled conscience. Nevertheless, I beat importunately upon Paul at that place, most ardently desiring to know what St. Paul wanted. At last, by the mercy of God, meditating day and night, I gave heed to the context of the words, namely, “In it the righteousness of God is revealed, as it is written, ‘He who through faith is righteous shall live. '” There I began to understand that the righteousness of God is that by which the righteous lives by a gift of God, namely by faith. And this is the meaning: the righteousness of God is revealed by the gospel, namely, the passive righteousness with which merciful God justifies us by faith, as it is written, “He who through faith is righteous shall live.” Here I felt that I was altogether born again and had entered paradise itself through open gates. There a totally other face of the entire Scripture showed itself to me. Thereupon I ran through the Scripture from memory. I also found in other terms an analogy, as, the work of God, that is what God does in us, the power of God, with which he makes us strong, the wisdom of God, with which he makes us wise, the strength of God, the salvation of God, the glory of God. And I extolled my sweetest word with a love as great as the hatred with which I had before hated the word “righteousness of God.” Thus that place in Paul was for me truly the gate to paradise. See Oswald Bayer, Living By Faith: Justification and Sanctification (Lutheran Quarterly Books (2003), 81-82; cf. Luther’s Works Volume 34, Career of the Reformer IV (St. Louis, Concordia Publishing House, 1960), p. 336-337. Every once in a while I am invited to preach at Mt Hawthorn Baptist Church here in Perth, something I always enjoy. The worship leader there, Gordo, is a passionate guy who plays a fabulous bluesy guitar, and it seems that, each time I have been there, he includes this old hymn in the service. Last time I was there I challenged him in front of the congregation, “So, what does Ebenezer mean anyway?” He rose to the challenge coming straight back with his answer: “It’s a pile of stones, meant in the Old Testament as a memorial to God, usually remembering some great thing God did, or one’s commitment to God.” Great stuff! This version is not as good as the Mt Hawthorn version, especially when the whole congregation is in full voice, but it will have to do! Several years I gave my Introduction to Theology class an assignment on the Lord’s Supper. They were to explore biblical, theological and contemporary perspectives and conclude with their own hopefully-now-informed view. 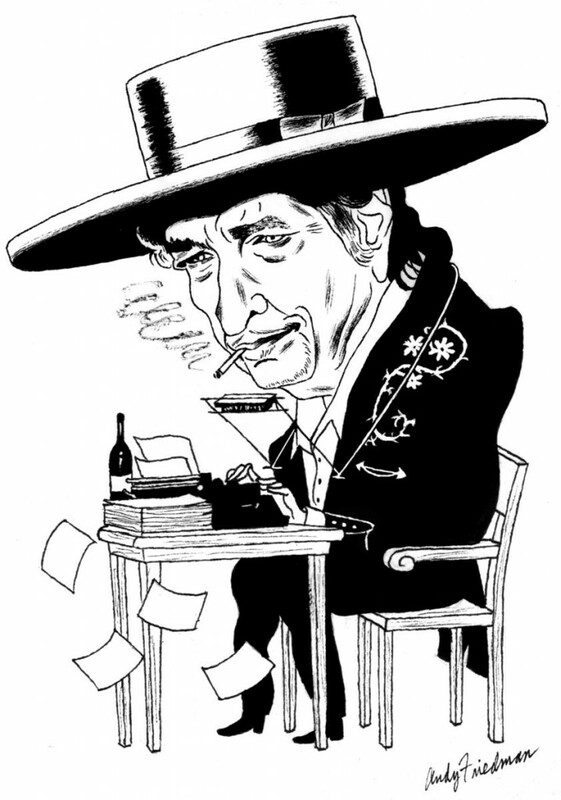 One student wrote a fine paper on the topic and then appended to her essay a poem she had written while reflecting on the material she was studying. I was delighted with Nicki Bowles’ poem. I hope you enjoy it as I did. I turn and see you — there, again! This sequel to James the Just ( 1999) contains 16 essays by 10 scholars who set out to consider the three missions against their Jewish backgrounds. In two contributions Jacob Neusner presents much rabbinic material for comparison and then uses this to maximize the differences between James and Paul. Richard Bauckham likewise takes his point of departure in Jewish material—views on the impurity of Gentiles—but he rather uses it to argue for basic agreement between, and the historicity of. Gal. 2 and Acts 11 and 15. This is the essay to which I would give pride of place. It is comprehensive and convincing. 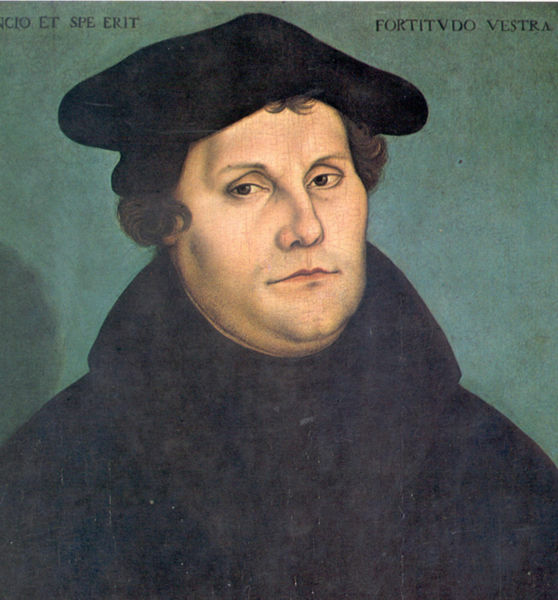 In the following essay John Painter goes over much the same ground and also involves Matthew in the comparison, to draw conclusions which differ markedly from Bauckham’s. Two very useful studies discuss archaeological evidence: Marcus Bockmuehl on Bethsaida and its connections with Simon Peter; Evans on Peter, James and contemporary burial practices. 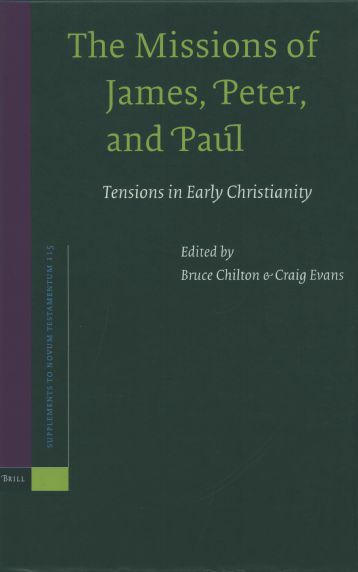 There are straightforward comparisons of the attitudes of Paul and James to such issues as the use of rhetoric (Painter), judgment (Marianne Sawicki), charity, riches and poverty (Peter Davids), and suffering (Davids). Chilton argues—I think unconvincingly—that James was a Nazirite. The contributors differ in their assessment of the value and reliability of the accounts in Acts 11 and I5, and as to whether the Epistle of James primarily has a Jewish (Davids again) or a Hellenistic (Wiard Popkes) background. The volume is presented as the outcome of several conferences (p. 211), but there are neither responses nor summaries, the essays do not interact and are not even cross-referenced. It would have profited immensely from some real editing. Its price would lead us to expect just that (JSNT 28:5 (2006), 16). Still, our library did not have it and I thought it could be a useful addition. Until I checked the price: A$309.31 (freight-free). Ai-ai-ai! The book is hardback, over 500 pages in length, and published by Brill; nevertheless, some books just cost too much! If anyone of the house of Israel or of the aliens who reside among them eats any blood, I will set my face against that person who eats blood, and will cut that person off from the people. For the life of the flesh is in the blood; and I have given it to you for making atonement for your lives on the altar; for, as life, it is the blood that makes atonement. On a cold April morning the young boy with his fishing rod ran across the busy road intent, I suppose, on reaching shelter from the sheeting rain. He was only about twelve years of age, and I was the first to reach him after the car hit him. He was unconscious and blood was folding out from his head like cake-mix into a baking dish. Another man arrived and took charge. A car pulled up to look and the man barked, “Call an ambulance! Quick!” Off they sped to find a phone. “We’ve got to stop the blood.” I had a wad of tissues in my jacket pocket and pulled them out. “Will these help?” He grabbed them and applied them to the boy’s head, pressing the sides of the wound together. We waited, together, in the rain, for the ambulance to arrive. The boy was still unconscious but still alive when they took him. Whether he lived, I do not know, but I think so. I checked the newspapers for days afterward to see if there were any deaths on the roads. There were no reports. “The life of the flesh is in the blood.” We ought think of the image of blood in this verse not as holding some mystical or magical property of life, but as a metonymy or symbol for life. Had the boy’s blood continued to leave his body, he would certainly have died. Without blood, there is no life. The ancients, too, recognised and understood this. 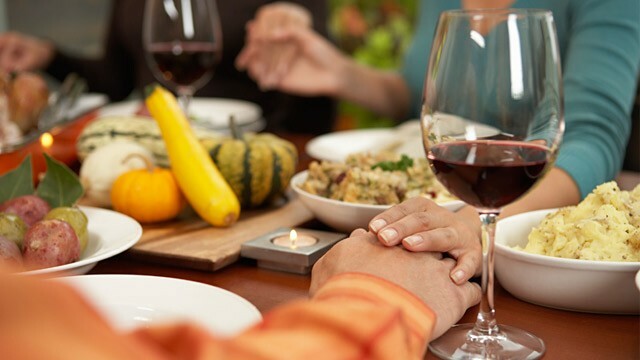 The laws in Leviticus 17 have to do with the killing, sacrificing, and eating of animals, with a particularly strong prohibition on the eating of blood (vv. 10, 12, 14; see Wenham, The Book of Leviticus [NICOT], 244-245). Domesticated animals—the ox, the sheep and the goat—are to be killed only at the tabernacle, and their blood offered to the Lord. Those who kill such an animal elsewhere are guilty of shedding blood (4). Although the primary concern of the passage is idolatry and irregular sacrifice, the inherent value of the animal also is clear in this passage: its blood—its life—is sacred and valued. Other animals may be hunted for food, but still the blood must not be eaten (13-14). The twofold reason for this prohibition is found in verse 11: the life of the creature is in the blood, and therefore God has given the blood for making atonement upon the altar. Because the text names the blood as the life, some commentators consider that God is commanding the Israelites to make an offering of life to God, as though the power of the life that is in the animal’s blood is sufficient to cleanse the worshipper (see the discussion in Emile Nicole, “Atonement in the Pentateuch” in Hill & James (eds), The Glory of the Atonement, 38-40). It seems to me that this imaginative interpretation is too literal, too unimaginative, and so precisely the opposite of what the text intends. It is not some property of life in the blood itself, but the death of the animal, the loss of its life which is splashed against the altar, and which makes atonement. The Hebrew word for atonement kipper, can mean ‘to wipe clean,’ or ‘to pay a ransom’ (Wenham, 59). What sense is intended in this text? Does the blood offered cleanse or ransom the worshipper? Is the action of sacrifice directed toward the worshipper or towards God? If it is the death of the animal which is offered to God, ransom is the better interpretation, the death of the animal standing in for the death of the worshipper. This seems to be what Lev. 17:11 has in view, “I have given the blood to make atonement (lit. 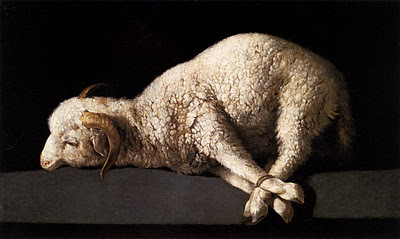 ‘to ransom’) for your lives, for the blood makes atonement (ransoms) at the price of a life.” It is this interpretation that seems to fit the burnt offering best. God in his mercy allowed sinful man to offer a ransom payment for sins, so that he escaped the death penalty his iniquities merit (Wenham, 61). Roy Gane concurs: “Leviticus 17:11 is unique in the Hebrew Bible in that it explicitly assigns sacrificial blood the function of ransoming human life” (Leviticus, Numbers [NIVAC], 304, original emphasis). Many scholars object to this interpretation, which as Wenham notes, presupposes a propitiatory understanding of sacrifice: “the burnt offering does not remove sin or change man’s sinful nature, but it makes fellowship between sinful man and a holy God possible. It propitiates God’s wrath against sin” (57). Emile Nicole discusses a range of exegetical and theoretical objections to this substitutionary interpretation of Leviticus 17:11. He acknowledges the validity of the major objections, but shows they can be adequately addressed clearing the way for a substitutionary interpretation. Whatever the problems of grammatical vocabulary, such as bêt-pretii, a substitutionary use of the preposition is rather well documented. The absence of other occurrences of such a construction with the verb kipper is not an insurmountable obstacle. … the poured-out life (dām) of the sacrificial victim is substituted for the life of the worshiper (39, 40, original emphasis). Nicole also argues that the cleansing or forgiveness of the worshipper was on the basis of the ransom provided: “in kipper rites, purification cannot be disconnected from compensation: through compensation given to God, purification and forgiveness were granted” (48). Such a view preserves both the propitiatory and expiatory aspects of atonement, while establishing the latter upon the former. The sinner is cleansed and forgiven because the divine wrath has been turned aside and reconciliation enacted. Leviticus 17:11 thus brings to the fore a general principle underlying the whole OT sacrificial system, whose practical carrying out was limited by the concern for the seriousness of sin, the freedom of God’s forgiveness and the will not to reduce the moral dimension of human life to the mere repetition of a ritual (Nicole, 44). That is, the sacrificial system did not atone for or cover major, deliberate sins. It was not a trivialising of sin or of God’s holiness and goodness. It emphasised and reminded the sinner of their sin and their need for forgiveness, and of the moral nature of human life. Yet atonement could be made and sin forgiven. Even capital sins could find forgiveness, as David experienced, because God is merciful. But sin could never be trivialised nor forgiveness presumed. Its penalty was death. Selection: The Church Dogmatics II/2:34-44, The Foundation of the Doctrine. We must at this point recall the basic rule of all Church dogmatics: that no single item of Christian doctrine is legitimately grounded, or rightly developed or expounded, unless it can of itself be understood and explained as a part of the responsibility laid upon the hearing and teaching Church towards the self-revelation of God attested in Holy Scripture. Thus the doctrine of election cannot legitimately be understood or represented except in the form of an exposition of what God Himself has said and still says concerning Himself. It cannot and must not look to anything but the Word of God, nor set before it anything but the truth and reality of that Word (35). 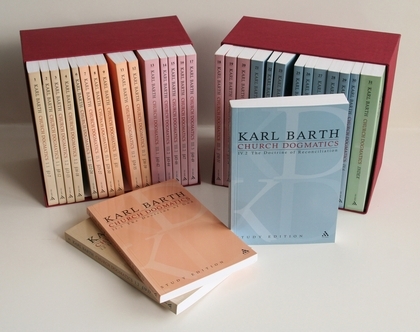 Barth does not reject tradition, of course, but insists that it cannot be the subject and norm of dogmatic effort. Rather its function is to serve the Word. But we shall be doing Calvin the most fitting honour if we go the way that he went and start where he started. And according to his own most earnest protestations, he did not start with himself, nor with his system, but with Holy Scripture as interpreted in his system. It is to Scripture that we must again address ourselves, not refusing to learn from that system, but never as ‘Calvinists without reserve.’ And it is to Scripture alone that we must ultimately be responsible (36). Is it right to go to the Bible with a question dictated to us by experience, i.e., with a presupposition which has only an empirical basis, in order then to understand the statements of the Bible as an answer to this question, which means chiefly as a confirmation of the presupposition which underlies the question? … If it is to be a question of the divine judgment, as it must be in dealing with the doctrine of election, then Scripture must not be brought in simply as an interpretation of the facts of the case as given by our own judgment. The very facts which we consider must be sought not in the realm of our experience but in Scripture, or rather in the self-revelation of God attested in Scripture (38). Barth insists that the doctrine of election cannot be read off our experience of the results of gospel proclamation and human response. Such an approach not only is a misuse of Scripture but presumes that the judgement of human experience is equivalent with divine judgement. Barth’s discussion in this matter, then, is a decisive repudiation of Calvin’s approach (39-41), whom he accuses of feeling very competent to distinguish “if not the reprobate, at least the stupid and deceived and wicked who in that age formed so distressingly large a majority of men” (40). The fact which above all others inspired Calvin, and was thus decisive for the formation of his doctrine, was not at all the contrast between the Church on the one hand, and on the other the heathen world entirely unreached by the Gospel. … Again, it was not the positive observation that at all times the Gospel has both reached so many externally and also seemed to prevail over them internally. … [but] that other fact of experience which excites both pain and anger, the fact of the opposition, the indifference, the hypocrisy and the self-deception with which the Word of God is received by so many of those who hear it (80 per cent, according to the estimate there given). And it is this limiting experience, the negative in conjunction with the positive, which is obviously the decisive factor as Calvin thought he must see it. It was out of this presupposition, laid down with axiomatic certainty, that there arose for him the magnae et arduae quaestiones [great and difficult questions] for which he saw an answer in what he found to be the teaching of Scripture (39-40).